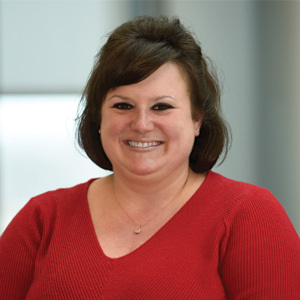 Lisa Kalinka is a board certified adult nurse practitioner, who has been coordinating the Anticoagulation Center at ECMC since 2014. Credentialed since 2007 by the American Nurses Credentialing Center, she became a registered nurse first assistant from Northeastern University in 2008. 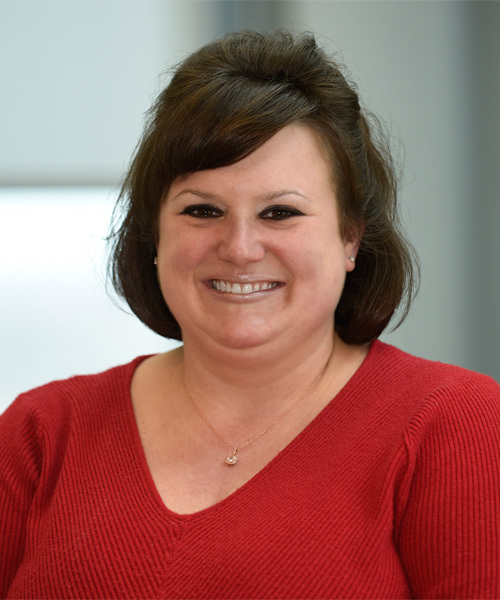 Lisa Kalinka earned her MS as an Adult Nurse Practitioner from the University at Buffalo and her Bachelor of Science in nursing from Niagara University. She has experience working in neurosurgery and internal medicine.